At the end of 2017, I shared with you my steps for creating achievable resolutions and how to use professional organizing tricks to stay on track and reach your goals. Have you faltered over the last few weeks? No worries! 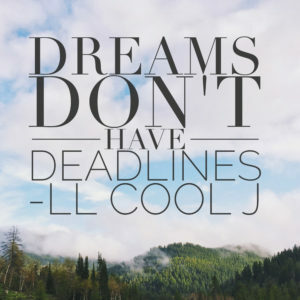 As LL Cool J taught us, there is no deadline on dreams, so start again (and again and again if you have to)! If you’ve fallen off track, here are my tips to get refocused on your resolutions. Where Are You? The first step is to take a look at your original resolutions and see where you are on your journey. Did you set weekly and daily goals to work toward? Did you hit those goals? Don’t worry if there aren’t enough check marks on your calendar. The important thing is setting those goals and looking at them each day to help keep your resolutions on your mind. If you fell off track over the last month, you don’t have to start at the beginning again, just pick up where you left off! Change Your Thinking One of the biggest personal “aha” moments for me this month was reading a wonderful post about changing your thinking. In it, the advice was given to change your “should’s” to “prefer’s”. What does this mean? If your goal is to exercise more, start your day by saying “I would prefer it if I walked 2 miles today”. By saying prefer instead of should, you put less pressure on yourself and there’s no guilt at the end of the day if you weren’t able to work in that walk. “Should” is a demanding work, “prefer” is much more encouraging and positive. Change those negative words to positive ones and you’ll be more likely to stick to your resolutions. It’s Not You, It’s Your Resolution Did you struggle all month long to stick with your resolution? 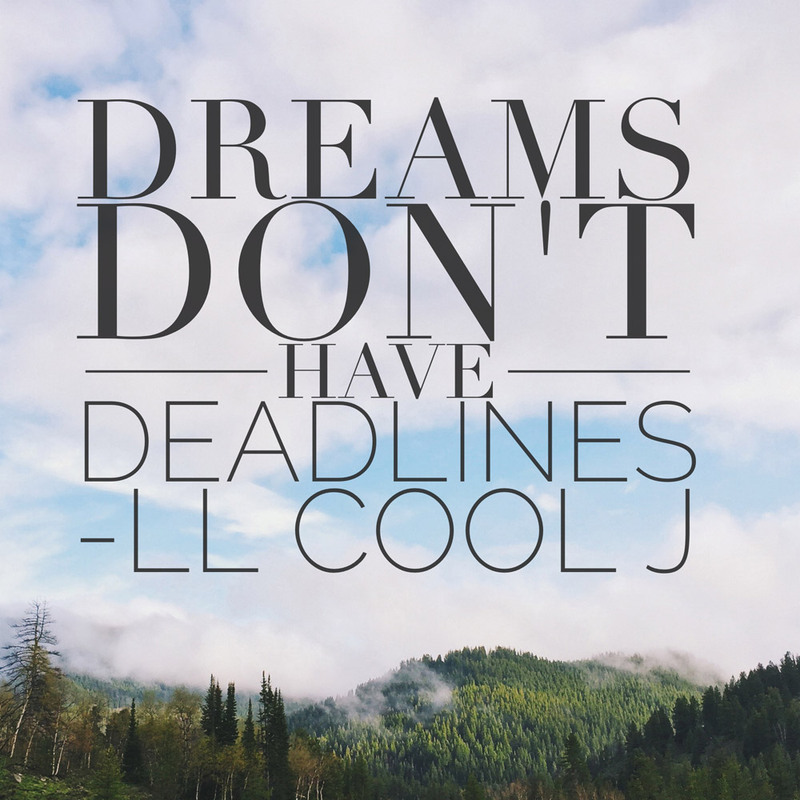 Did you find yourself dreading your daily goals? Or did you give up one week in? It’s not you, it’s your resolution. If your goal is too vague, try getting specific. I have a huge goal of getting finally fit after years of struggling with health issues has left me a bit out of shape. But “getting fit” is pretty vague and means different things to different people. So I got specific. I want to be able to kayak and hike this summer. That means hitting the weights and the elliptical in my gym. I’m starting easy with 5lb weights and just 10 minutes on the elliptical. I’ll slowly increase my time in the gym over the next few weeks and months so that by the time June gets here, I’ll be ready to get outside again. Make your goals as specific as possible and remember to break them down into easy to manage tasks to stay on track and achieve your resolutions. There’s still plenty of time to make 2018 your best year!